Used for many years as a drug delivery system, a troche is a small lozenge that simply dissolves between your gum and cheek. The medication is directly absorbed through the mucus membrane of the mouth. 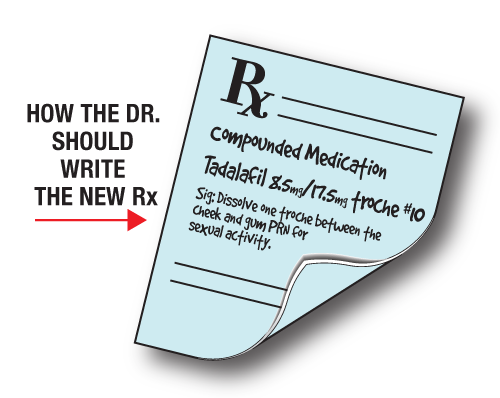 This delivery method helps to avoid the medication going through the digestive process. 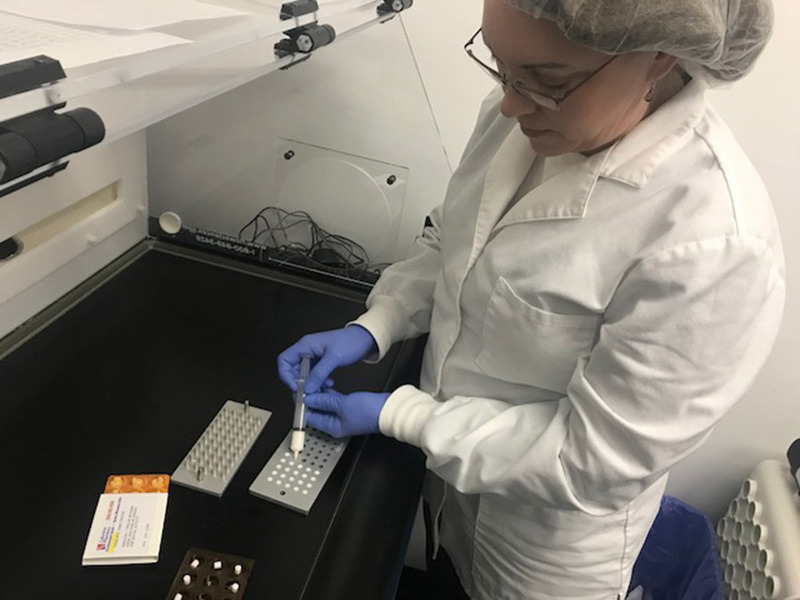 Troches are carefully prepared in compounding pharmacies to meet specific patient needs. At Lakeview Compounding Pharmacy, we offer two alternative strengths, 8.5mg or 17.5mg. 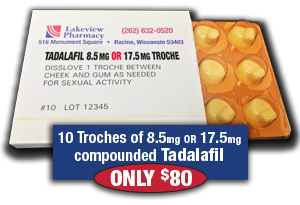 Upon request, we can compound other Tadalafil strengths if needed. 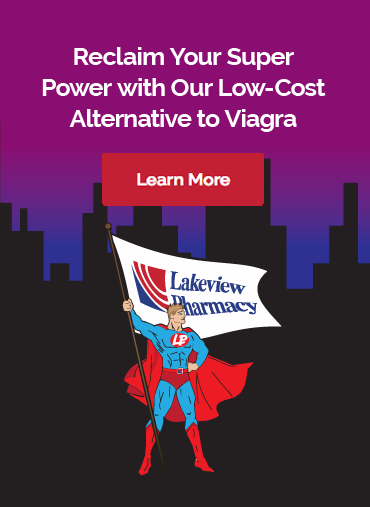 Why Choose Lakeview Pharmacy Over Online-Only Pharmacies? Lakeview Pharmacy helps protect your privacy and your wallet. With better pricing then most on-line only pharmacies, we offer free shipping with discrete packaging right to your door. Many on-line pharmacies also require you to submit your photo ID and recent blood pressure reading, in addition to paying membership costs and medical fees. Lakeview Pharmacy has no hidden fees.